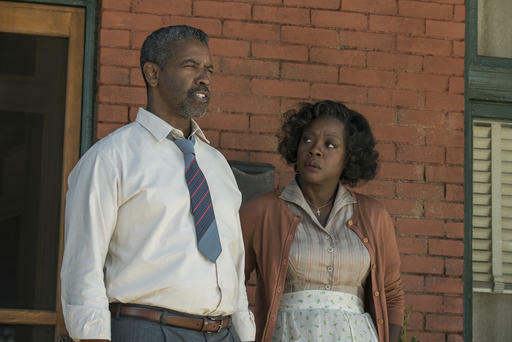 The film critics anticipate a good reception at this year's Oscars for 'Fences,' starring Denzel Washington, Viola Davis, with Kansas City, Kansas, actor Stephen McKinley Henderson in a supporting role. 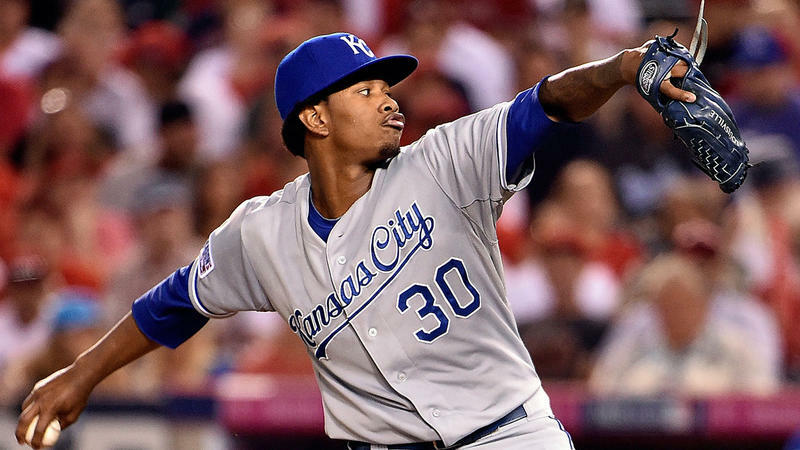 First, we take a moment to remember Royals starting pitcher Yordano Ventura, who died in a car crash this weekend. 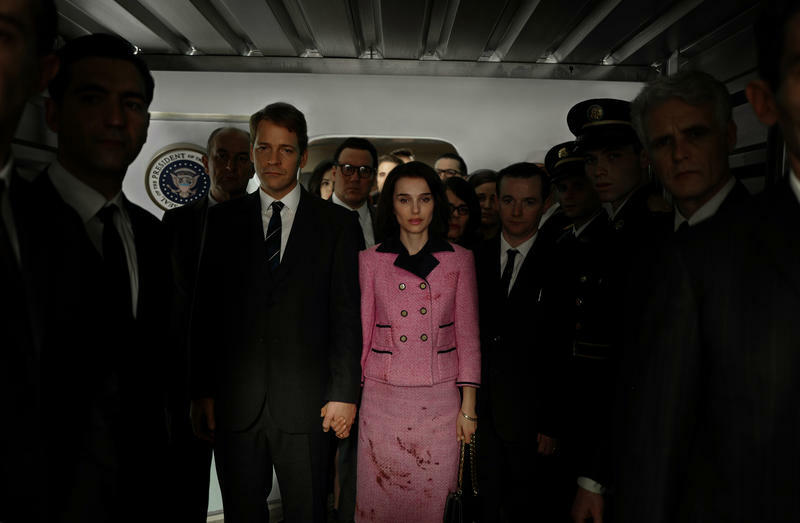 Then, Up To Date's independent, foreign and documentary film critics provide their insight on which movies from the past year may (or may not) get an Oscar-nomination nod. They also review what's now showing in area theaters, including 20th Century Women, Trespass Against Us, The Founder, Elle, Silence, Hidden Figures, Jackie and Lion. Most of the Kansas City region will be experiencing treacherous travel conditions from Friday afternoon through Sunday, so we wouldn't blame you for wanting to stay snuggled on the couch. Many of us opt for a movie during the holiday weekend and Up To Date's indie, foreign and documentary film critics agree on all three of this week's recommendations. A poignant drama starring Casey Affleck, who plays down-and-out janitor Lee. His life is changed when his brother dies and Lee takes over as guardian for his teenage nephew.